I was born in a blizzard — the second biggest blizzard my hometown has ever seen. Maybe that’s why I’m not winter’s biggest fan. 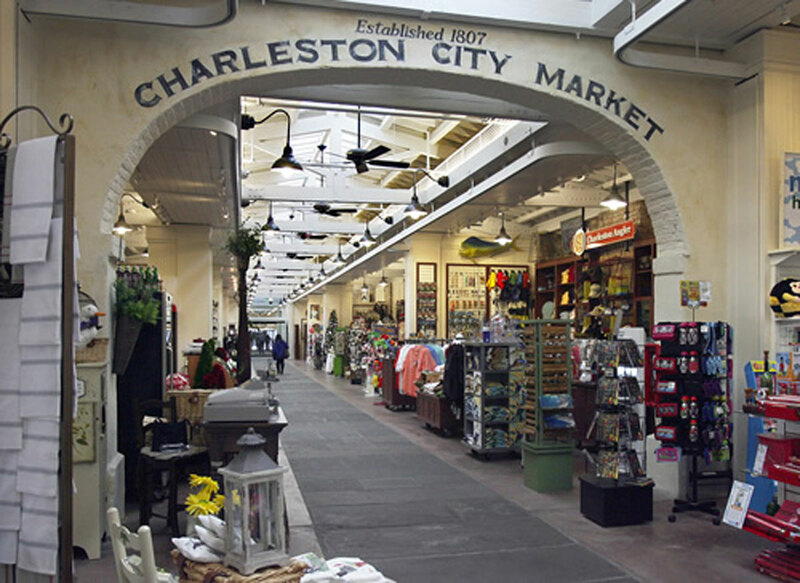 And after a long month of snow, snow & more snow, I finally got a few days to visit Charleston, South Carolina. 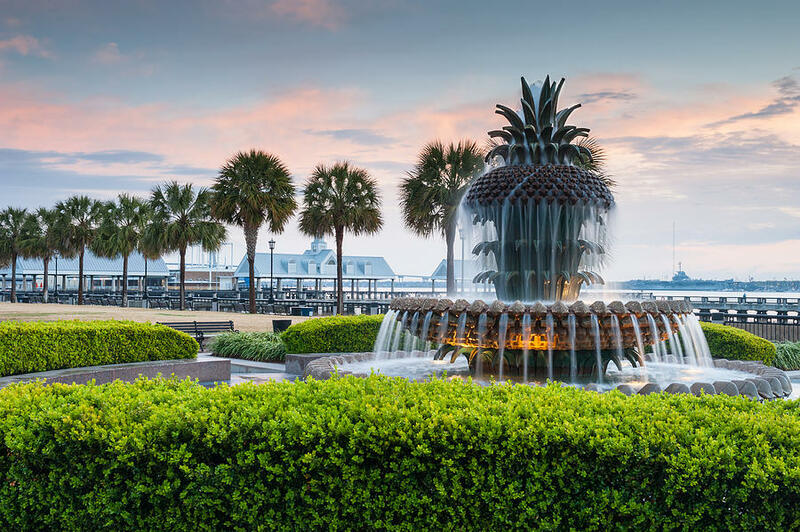 Ocean air & seventy degree breezes will heal my soul faster than anything, but I’ve absolutely fallen in love with the southern charm of this city. It’s full of beautiful architecture, delicious food & the kindest people I’ve ever met — I’m smitten, & I might never want to pack my bags for home again. Food is the way to my heart, & this city knows how to cook. For breakfast one morning, we stopped in the cutest local joint called Callie’s Little Hot Biscuit. 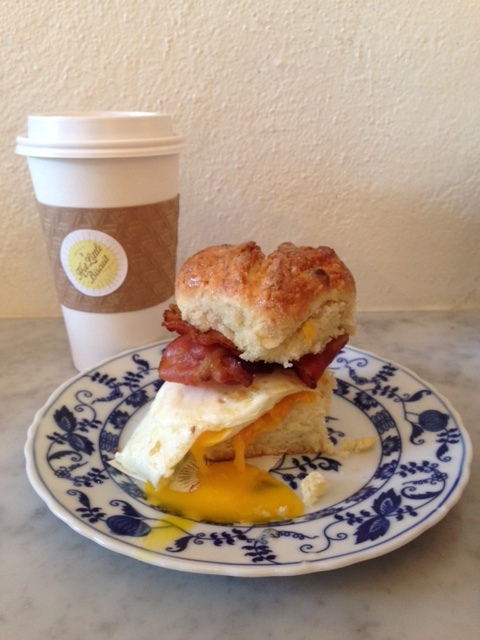 I got a fried egg, bacon & cheese biscuit that I’m fairly sure will be served in heaven. 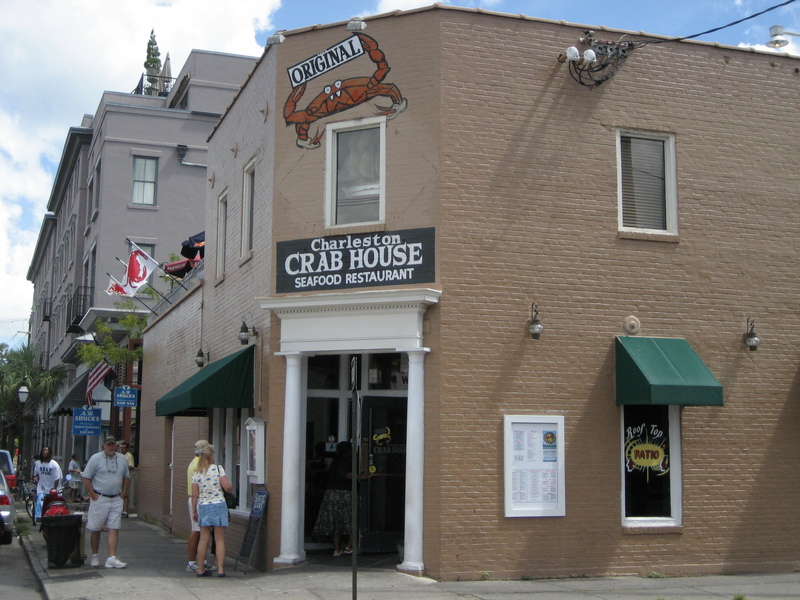 Also served in heaven: the she-crab soup from Charleston Crab House. I love seafood, & if I see this soup on the menu, I’ll most likely order it. I’m sort of an expert. And I promise you with all my heart, this is the BEST. I’m planning to go back & buy some more tomorrow. Seriously. As much as I love the local food here, the culture is what’s really captured my heart. I wandered down the five-block city market & bought the cutest local crafts. I’m always so impressed by local artisans & love to hear their stories — this is a don’t miss if you’re ever in town! A couple blocks from the market is Waterfront Park, which I’m officially obsessed with: gorgeous fountains, lots of porch swings, & a perfect view of the harbor. I watched boats go in & out for hours & was perfectly content. 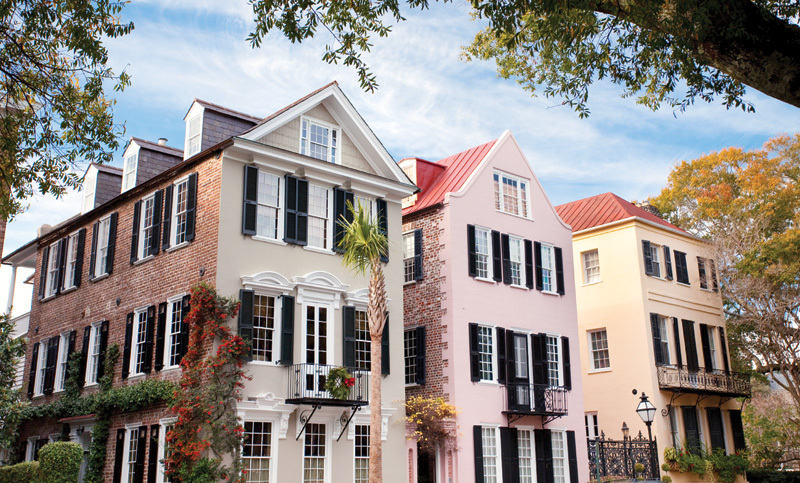 Everything about Charleston is laid-back and beautiful. This morning, I went even more super-tourist & booked a carriage ride so I could see the city & learn about it from the locals. It was so perfect that when I got off the carriage, I walked right back down the same streets to take it all in again. I mean, come on. This vacation has been so good for my soul. I’m kicking off my shoes & putting the power of rest into practice, and it feels GOOD. 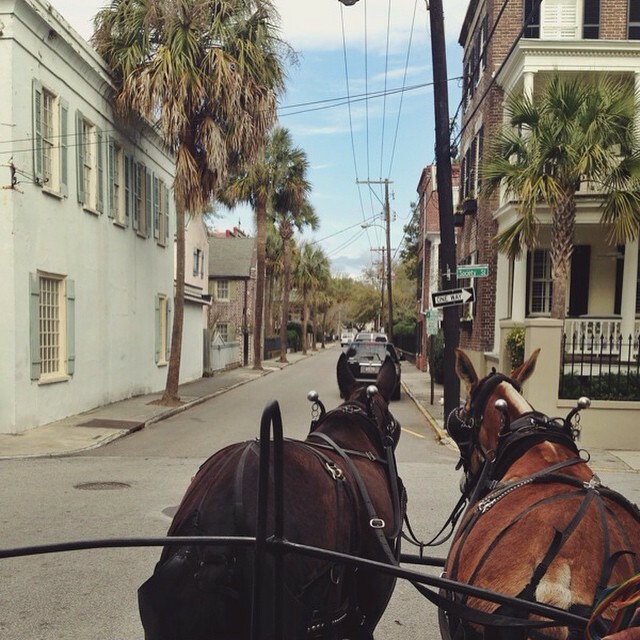 Charleston has been the dreamiest place to retreat for a few days. Anyone else been here? I’d love to hear what your favorite places are while I still have a few days to explore! Happy weekend, everyone!